Skateboards can be picked up at our Seattle store. To ship a skateboard, please call 206-320-8000 for pricing. 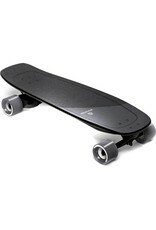 Get moving with this Boosted Mini electric skateboard. Its compact 29.5-inch design makes a perfect fit under desks or in overhead storage, while its custom-designed composite deck provides superior control. 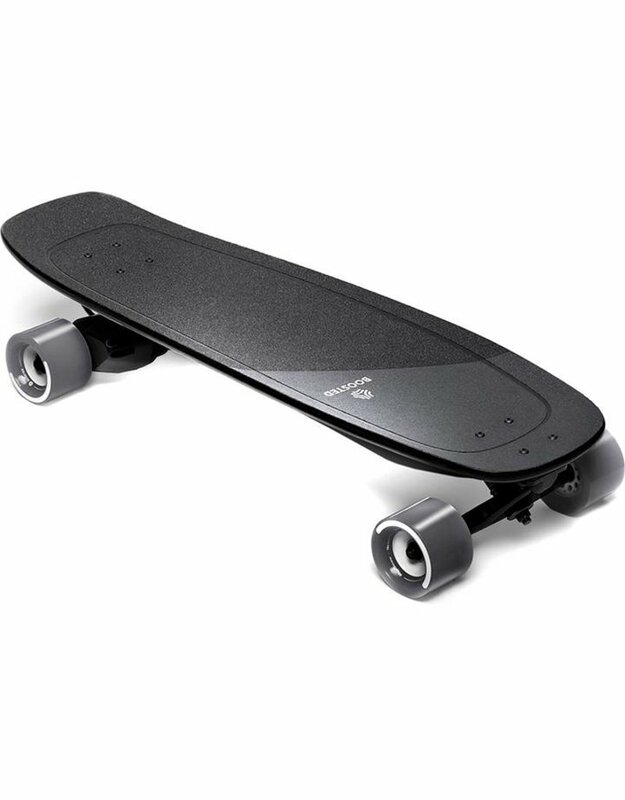 This Boosted Mini electric skateboard provides an exhilarating top speed of 20 mph for more efficient commutes.